*A documentary chronicling Michael Jackson’s final magazine cover shoots, including one for Ebony magazine, was acquired during the Cannes International Film Festival in France. 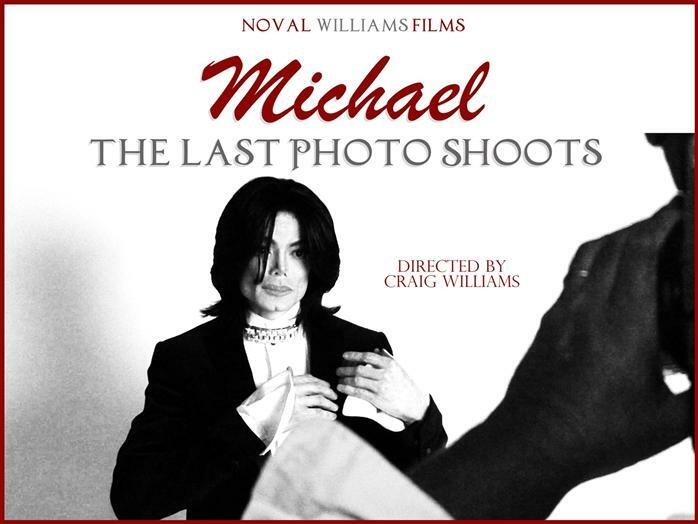 “Michael: The Last Photo Shoots” features interviews with renowned photographer Bruce Weber, who captured shots of the King of Pop in 2007 for the 25th anniversary re-release of “Thriller”; and celebrity photographer Matthew Rolston, who shot the late icon for Ebony when he sat down for his first U.S. magazine interview in over a decade the same year. The film has been picked up by Los Angeles-based Lightning Entertainment, who will shop the project to distributors in the U.S.
Director Craig J. Williams also includes interviews with some of the singer’s closest friends and stylists.